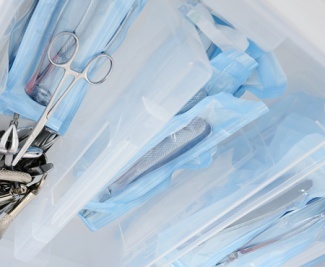 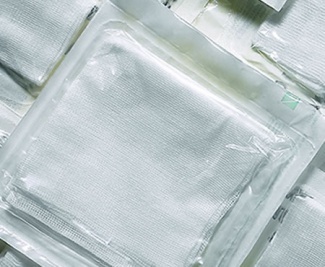 The MEDICAL film is designed for the packaging of medical and surgical devices, such as gauze swabs and syringes. 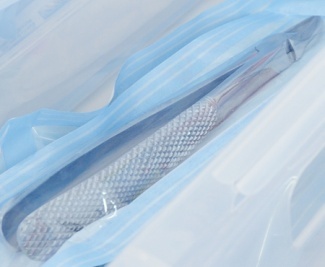 It is suitable for sterilization and thermoforming. 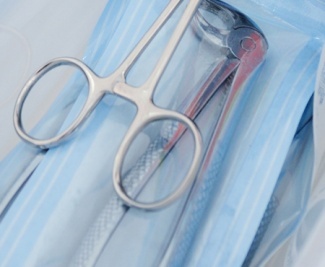 It offers good transparency and puncture resistance and can be sealed with paper.